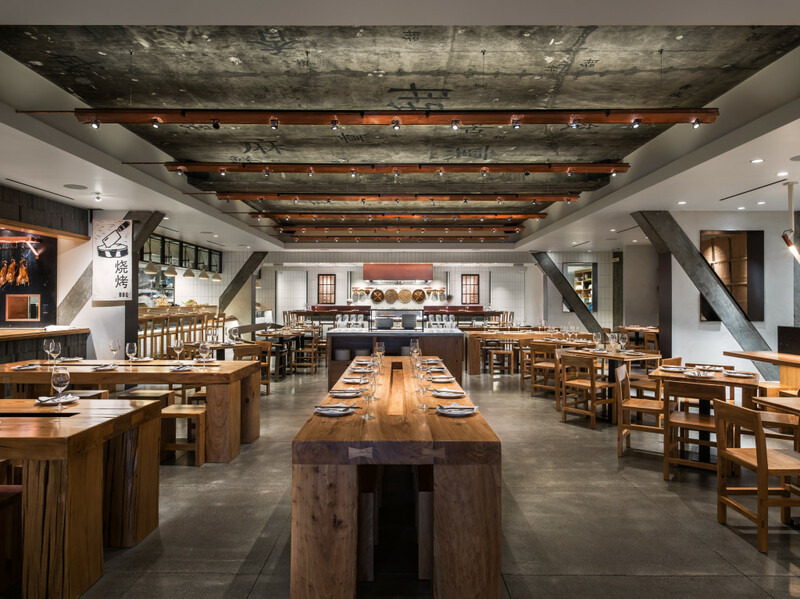 AvroKO has been nominated for a James Beard Design Award for the design of China Live in San Francisco. Click here for more. Calistoga Motor Lodge & Spa won the Sleeper AHEAD Global award in the Spa & Wellness category. 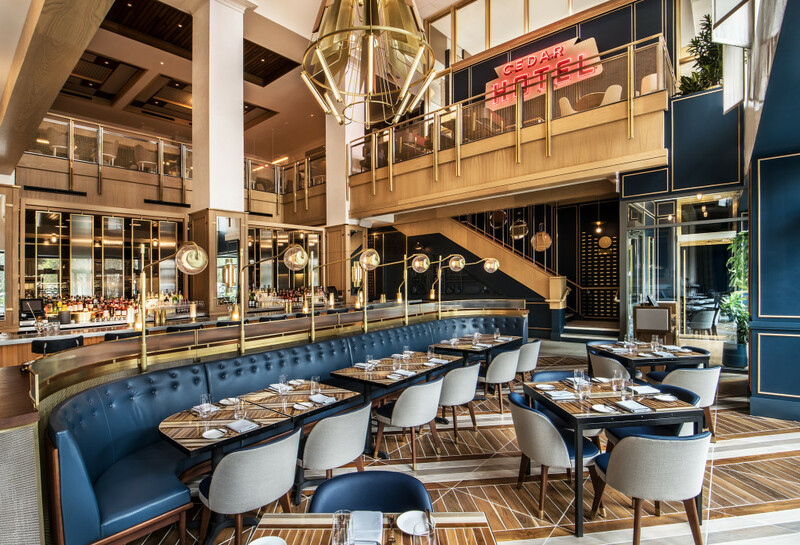 Eaton Hong Kong won the Sleeper AHEAD Asia 2019 award in the Hotel Renovation & Restoration category. Click here for more. 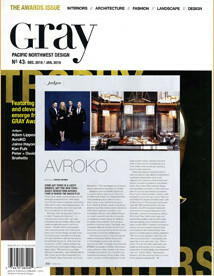 Gray Magazine featured AvroKO's partners in The Awards Issue, as the judges of the Gray Awards 2018. 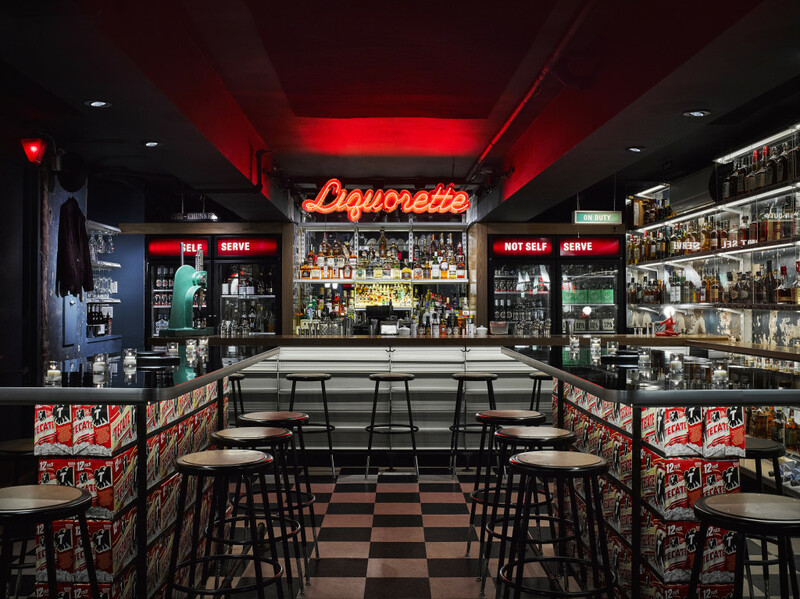 AvroKO’s latest expansion into the New Zealand hospitality scene is featured in an interview in New Zealand magazine, Interior. 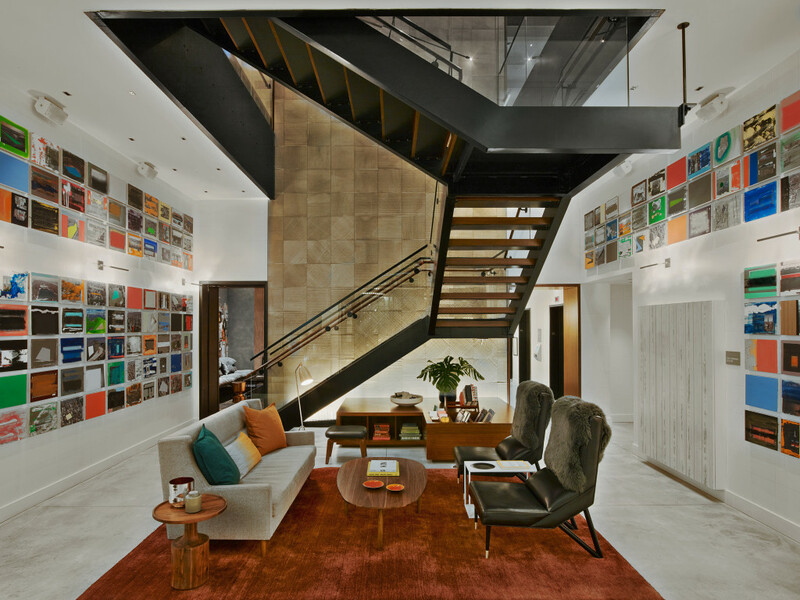 AvroKO was featured in Travel & Leisure’s Style & Design issue highlighted as one of six design firms that are making waves all over the world.